Return within 7 Days in original packing. When the product is delivered you must check for any external damage before accepting it. If damaged PLEASE DO NOT ACCEPT DELIVERY. Buyer will pay postage if goods received with external damage and delivery accepted or order cancelled once delivered. Returns can only be accepted within 7 days of receiving if the goods are faulty or damaged Items must be returned in their original packaging. if an item has already started to be put together or if an item has been assembled then only replacement parts can be sent out and the goods cannot be returned. Before returning goods to us, please contact us to confirm the return and also the nature of the problem. If, when your item is delivered there is damage to the outside of the boxes, please sign the delivery notes 'damaged packaging & unchecked'. Inspect the goods carefully and contact us if there are any problems within 48 hours. Alternatively if you have any problems or queries regarding your purchased item than please contact us. As soon as order placed with us and payment received to us your order will be dispatched as per our description. Delivery time is between 9am - 6pm (weekdays) We cannot guarantee exact days or times and it is Door Step Delivery Only. You will receive your tracking information emailed to your email address.. 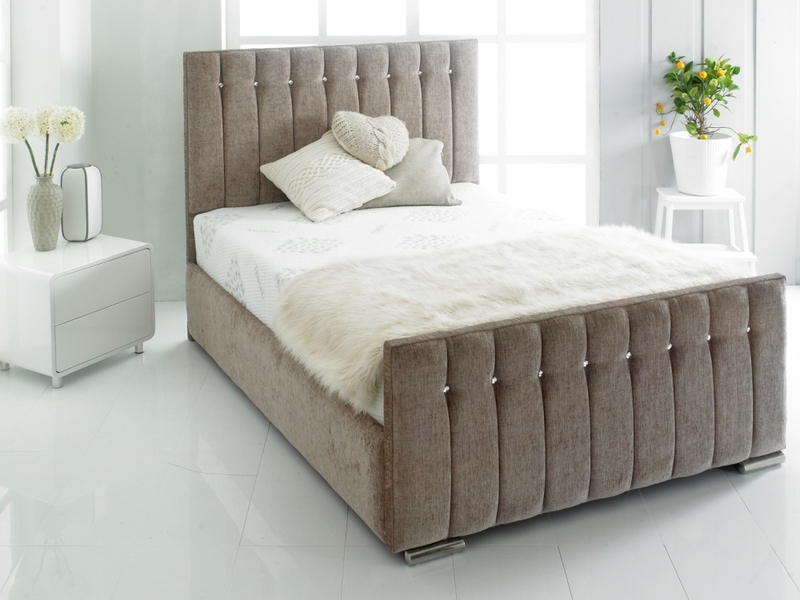 Lavish Beds and Furniture Ltd. All goods are delivered with a one year Manufacturer's Warranty. If manufacturing faults appear we will replace the item with new one after examining the item. For further details please email us.